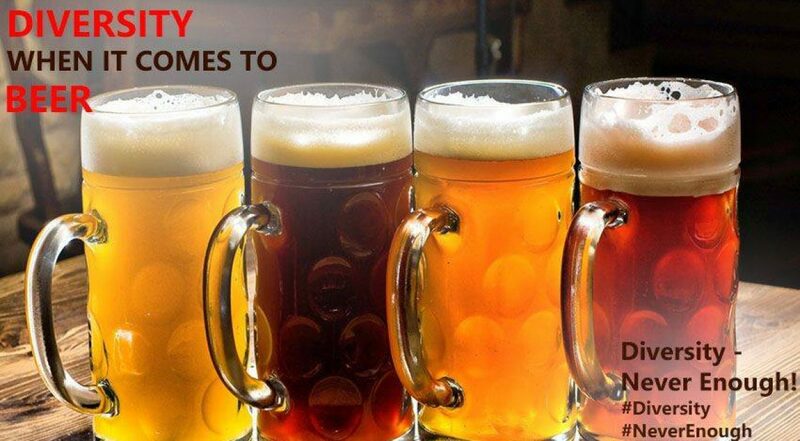 Be it tea, beer, lemonade or schnapps – the main thing is that you come and drink a lot! Together we are going to celebrate the International Day Against Fascism and Antisemitism. A Maze in Tschaiovna collects donations from your drinks for the association United Against Racism. Drink to support their campaign work against nationalism, racism, fascism and in support of migrants and refugees. Together we promote democracy and peace work in Europe! (A Maze Tschaiovna donates 10% of sales for drinks on this day of action).